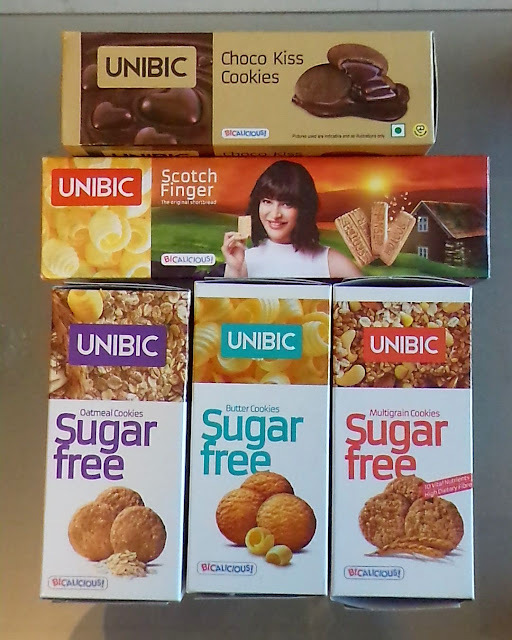 Unibic Foods is one of India’s largest cookie production hubs with a range of 20 exciting flavours with an added sugar-free segment. Made with the finest ingredients while maintaining high quality standards, each cookie is a wholesome nutritious delight! Unibic Foods has pioneered the ‘cookie’ category in India since its entry into the country in 2005. Currently, it is the fastest growing cookie brand in India. You can now enjoy these cookies which are available across the country at the store nearest to you, and also on Big Basket and Amazon India.